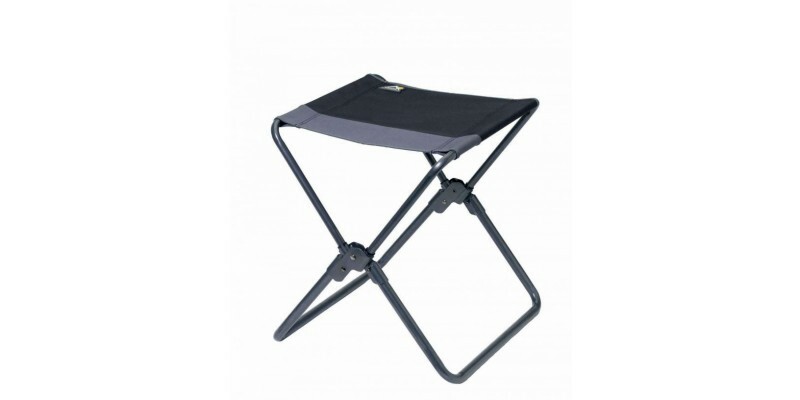 With patent pending space-saving Xpress Telescoping Technology™, the Xpress Camp Stool™ folds down to 1/9th of its size. The Xpress Camp Stool™ features a durable 600 denier polyester seat. Weighs only 4 lbs. Powder-coated steel frame supports up to 250 lbs. Available in black/gray combo. Measures 17.5” x 16.6” x 17” when open. Folds to 17.5” x 2.4” x 14.9”. Ideal for camping, RV’ing, fishing, and watching sports.